Smaller fields, due to illness and other commitments didn’t make the racing any less fierce at Baxter & Neilson on Friday night. With the Velodrome all set up for the Festival of Speed and Oceanias, there was a great feeling in the air and some excellent racing. The U13 races were fought out furiously and it was great to see the fantastic improvement in Camryn Akeyroyd in the U13 girls and Sam Russell in the U13 boys –they are right up there mixing it up now. Emily Paterson won the hard-fought girls battle, with Lucy Dawkes in 2nd and Josh Miller this week taking the win from Hunter Gough. In the U15 grade, Maddy Gough had an excellent night to take the win from Megan Foley, with Nicole Marshall also racing well for 3rd. The closely contested U15 boys grade saw Kain Bowles just edging out a very fast Mitchell Morris, with consistent performer Samuel Miller in 3rd. Hamish Beadle took a clean sweep in the U17 boys grade, winning all three events, with Jack Pedler in 2nd and Jake Milligan in 3rd. In the U17 girls, Lucy Timpany took at excellent win from a very speedy Aly Doherty and Bronwyn Graham. 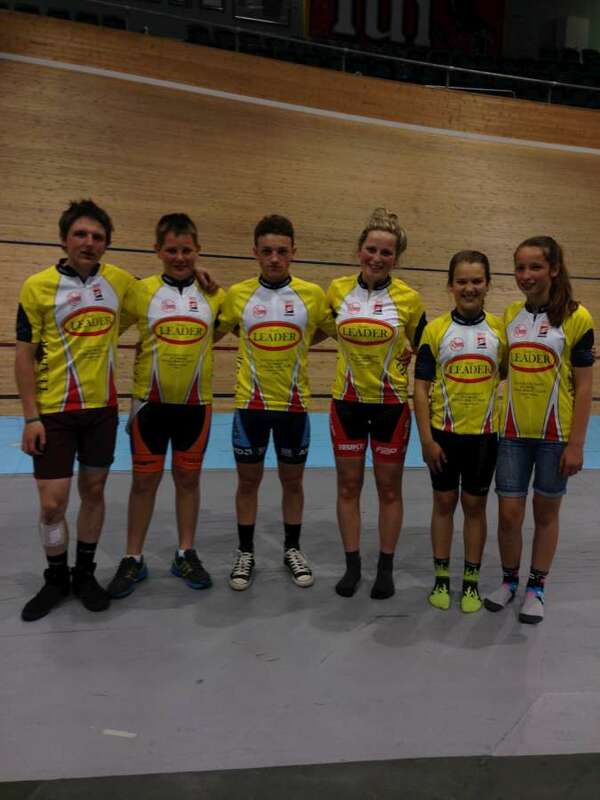 Spot prizes for the night went to Aly Doherty for her fantastic win in the scratch race, Ronan Ferguson for a brilliant breakaway win in the U15 boys scratch race, and Hamish Turnbull for riding gallantly all night against tough and much older competition. Thank you to everyone who helped out with the night – much appreciated. Our next Baxter & Neilson round will possibly be Friday November 29th (still to be confirmed), followed by our break up on December 13th.